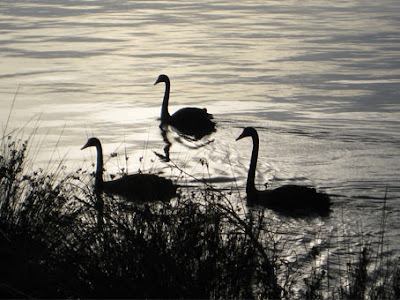 We had an evening picnic with my Dad and Janice who are visiting from Sydney. There was a beautiful sunset, unfortunately I didn't get any good shots of it. 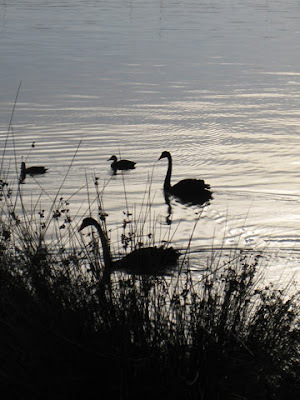 Here are some photos of black swans and ducks on the Swan River.